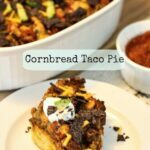 Easy to make, low carb and made with ingredients you most likely have in your pantry already, this Low Carb Tortilla Taco Pie will be a hit in the new year! Ah…it’s that time of year again when all of the resolutions begin. Although I don’t personally make any resolutions, people often share theirs with me. I prefer to make small, short-term, realistic goals throughout the year. These can be as simple as meditating for 5 minutes a day to turning off my phone and laptop earlier each night (the struggle is real). 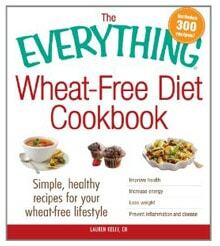 I have been eating a low carb, gluten-free, sugar-free, grain-free diet for almost two years now which has helped reduce my inflammation significantly. 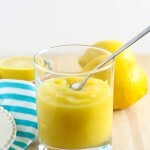 I have an intestinal condition that I have to monitor and it has been helping tremendously. But just keeping it real, the holidays are just plain old hard to stay on track. No, I didn’t eat junk or cookies but I definitely ate much more than I am used to. And I drank a lot more wine than I am used to. And before you write me telling me wine has sugar in it, I am completely aware of that. It’s my one thing! 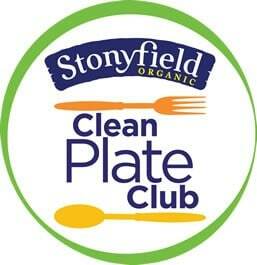 I am excited to get back to my routine and schedule with meal planning. 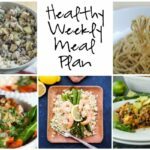 I absolutely have to plan and prepare my meals in advance for me to stay on track. There really is no other way. 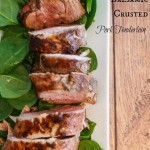 I love creating new recipes that are not only low carb but that are genuinely delicious too. 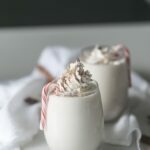 Oh and let’s not forget to add that they have to be easy to make because no one has time to spend all day in the kitchen. 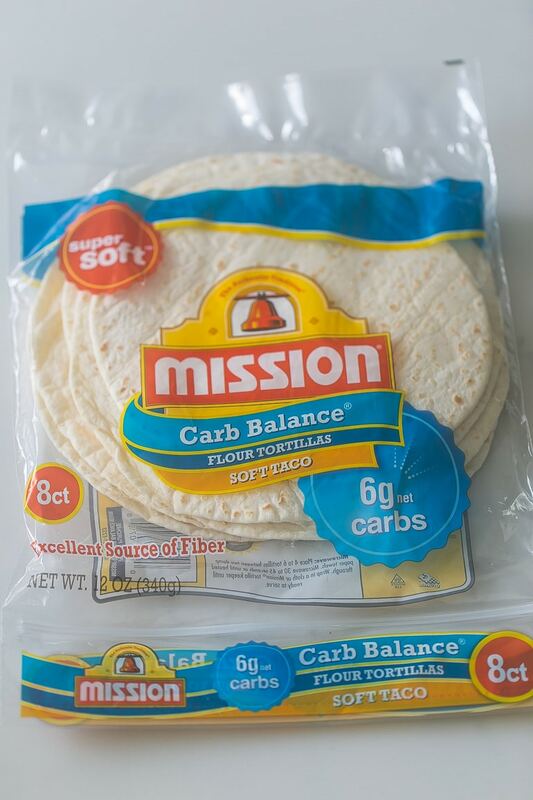 Enter one of my favorite low carb products, Mission® Carb Balance Soft Taco Flour Tortillas. With only 6 grams of net carbs per tortilla, these are convenient and readily available in most grocery stores. These contain no sugar and are an excellent source of fiber. I’m so ready for these! You don’t have to sacrifice taste, quality, or flavor when using these tortillas! 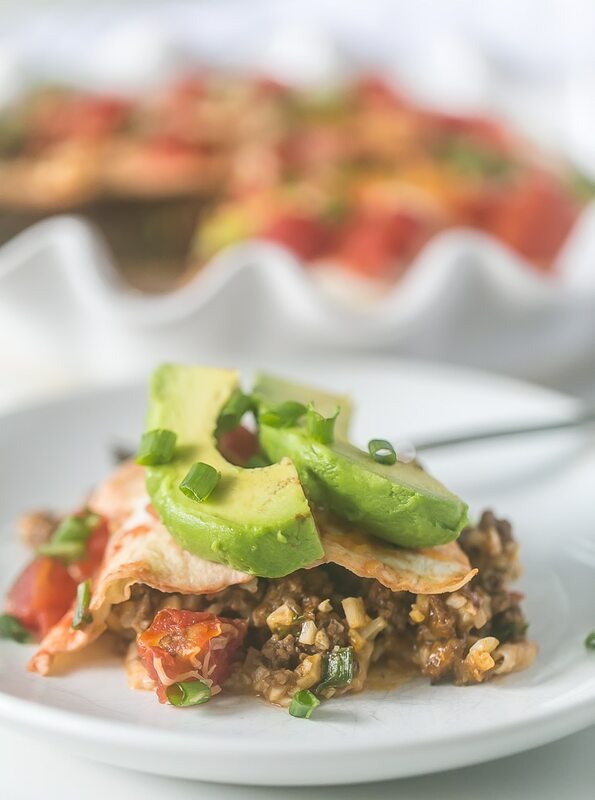 This mouthwatering Low Carb Tortilla Taco Pie is one of those dishes you can prepare ahead of time and then just pop it in the oven. I don’t know about you but between my kids’ 6 basketball teams (yes, 6!) 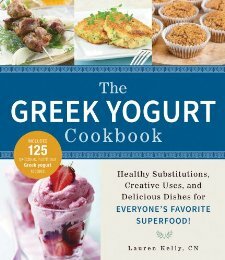 I am always looking for easy recipes that they will actually eat. 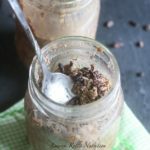 And since I choose not to eat too many carbs or grains, this recipe is perfect for everyone in my house. Again, that’s not easy to find. It might look a little messy, but it’s soooooo good. 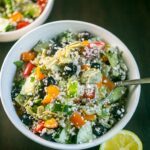 I chose to top it with extra tomatoes, cheese, scallions, cilantro and avocado, but you can also top with salsa, sour cream, guacamole…the possibilities are endless. 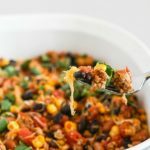 If you aren’t low carb you can easily add corn, black beans or whatever else you’d like it. 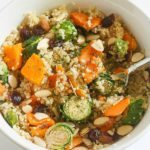 You can even substitute regular white or brown rice for the cauliflower rice, but honestly, there’s no need to. 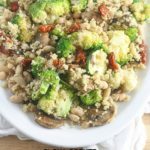 The cauliflower rice adds virtually zero calories or carbs and has a wonderful texture so there’s really no need to do that (in my humble opinion). Oh and I used a shredded Monterey Jack/cheddar blend but you can use whatever cheese you’d like. I love adding extra cheese on top because, well, cheese is everything. It just might be the best thing about eating low carb. Lightly grease the bottom of a 9 inch pie dish with butter or cooking spray. Place oil and ground beef in a skillet over medium heat and cook for 5-7 minutes until no longer pink. Add onion, chili powder, salt and pepper and stir to combine. Let cook for another 2 minutes. Add tomatoes, cauliflower rice and chicken broth and mix well. Cook for 5 minutes. Add scallions and cilantro. Pour beef mixture into pie dish. Cover with remaining tortilla and press down. 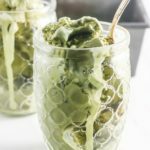 Allow to cool and add toppings of your choice. You don’t have to sacrifice taste and quality in order to deliver benefits for people with dietary restrictions. 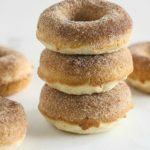 Trust me I have tried so many low carb products. 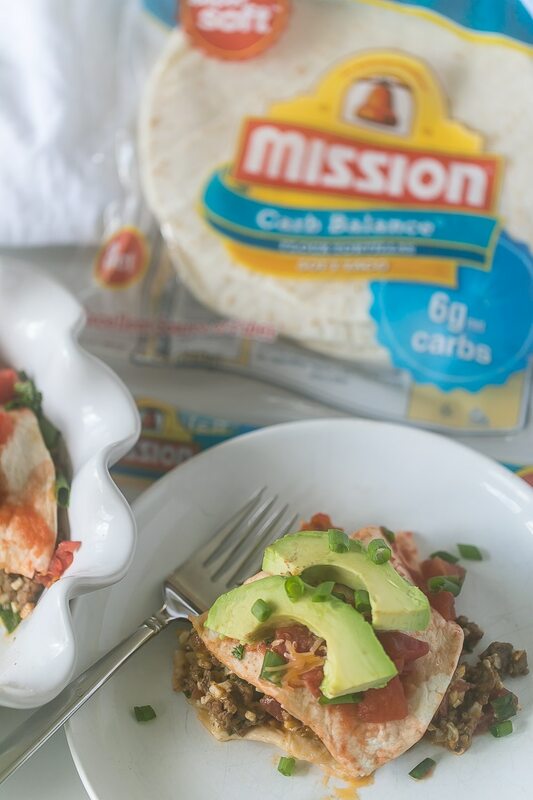 Mission Carb Balance Tortillas are perfect and so versatile to use in so many family friendly meals. You can enter the Mission New Year, Better Choices sweepstakes here for a chance to win gear such as a fitness tracker, wireless headphones or an insulated tumbler. Sweepstakes ends January 31, 2019. I always have some Mission tortillas on hand, especially when the kids come to visit. 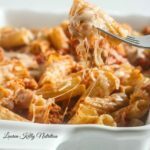 Saving this recipe to make when they come for a visit in February!